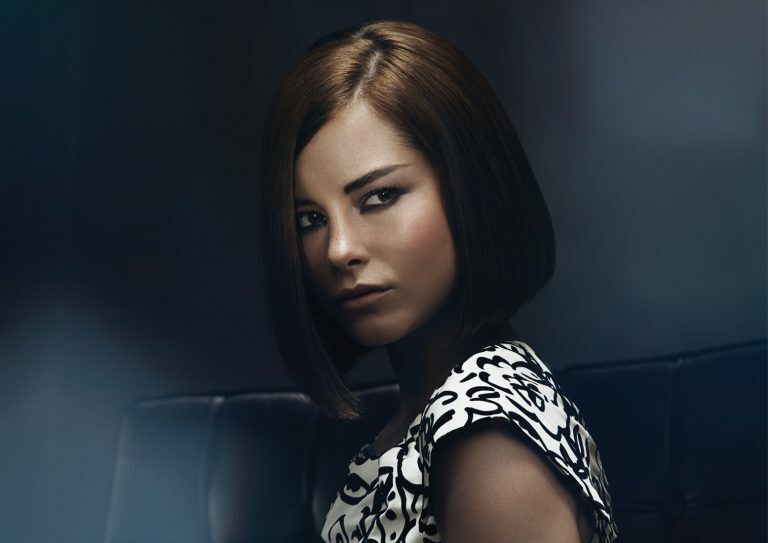 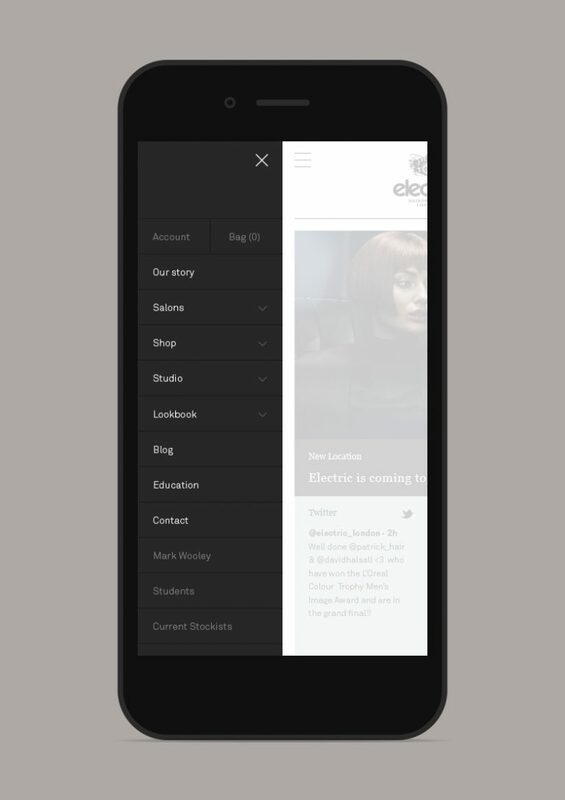 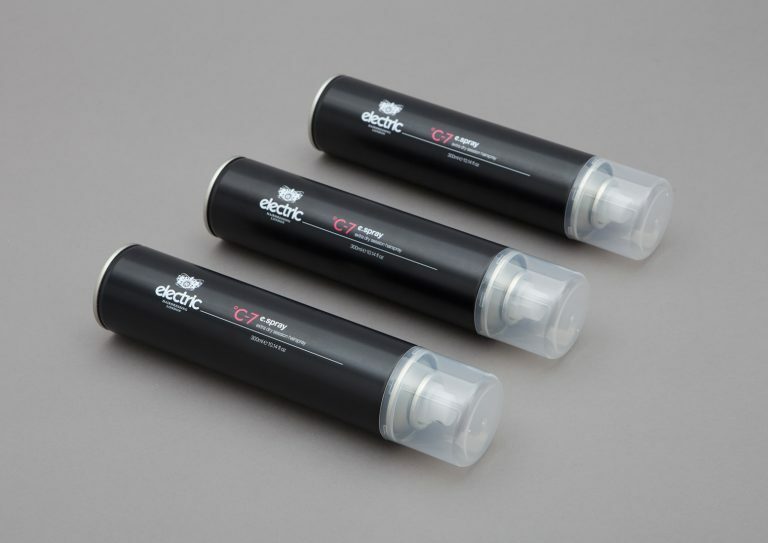 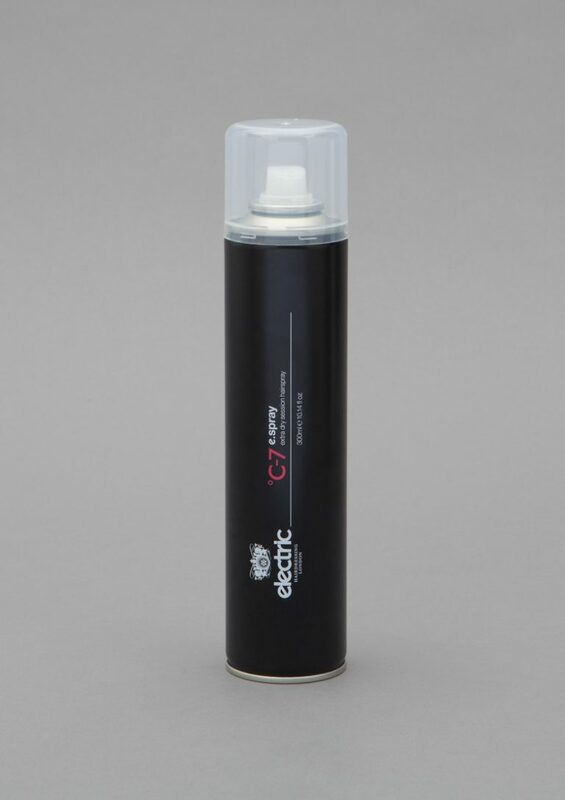 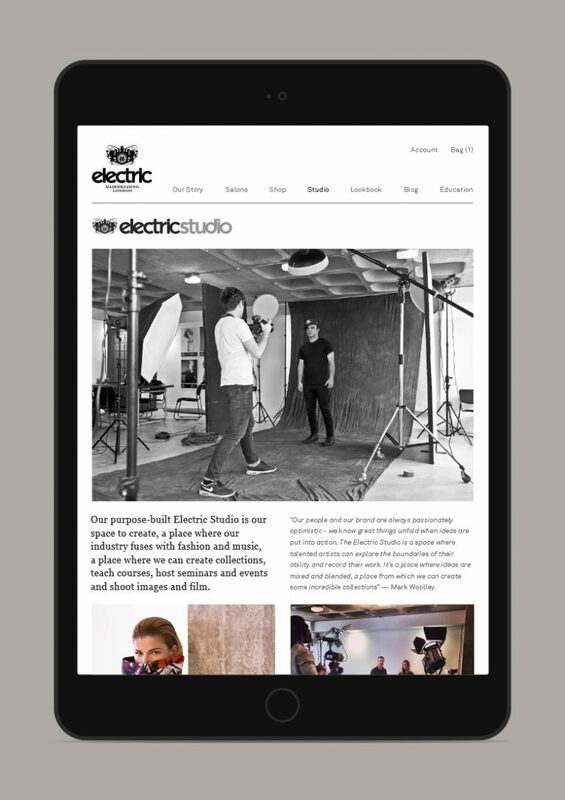 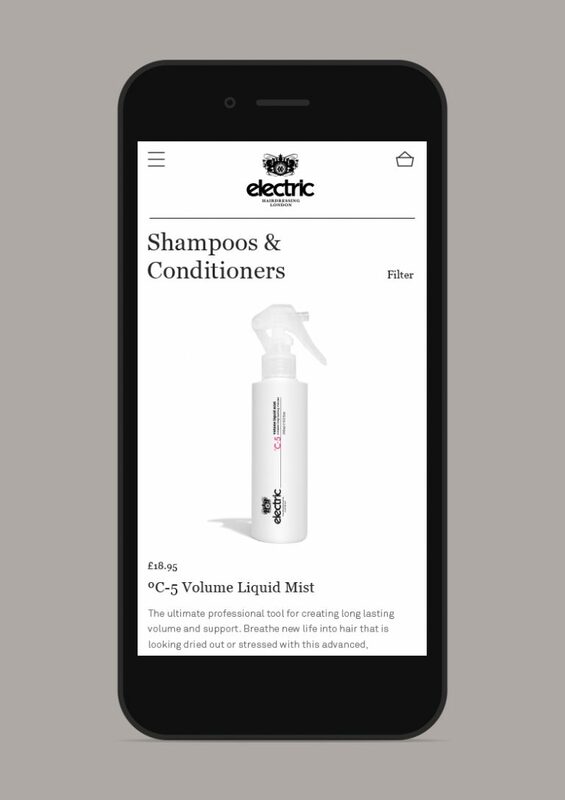 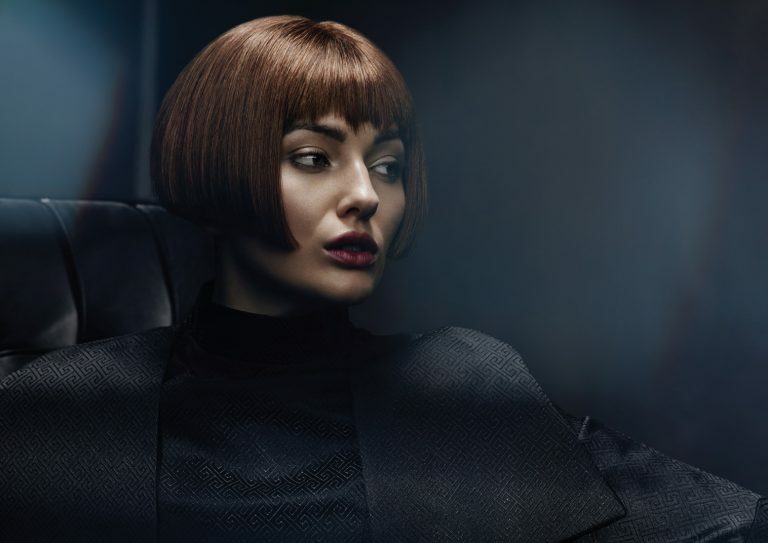 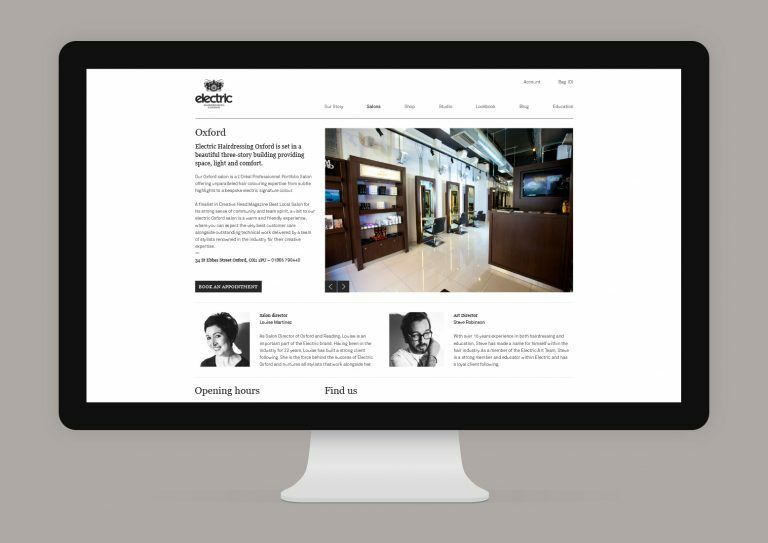 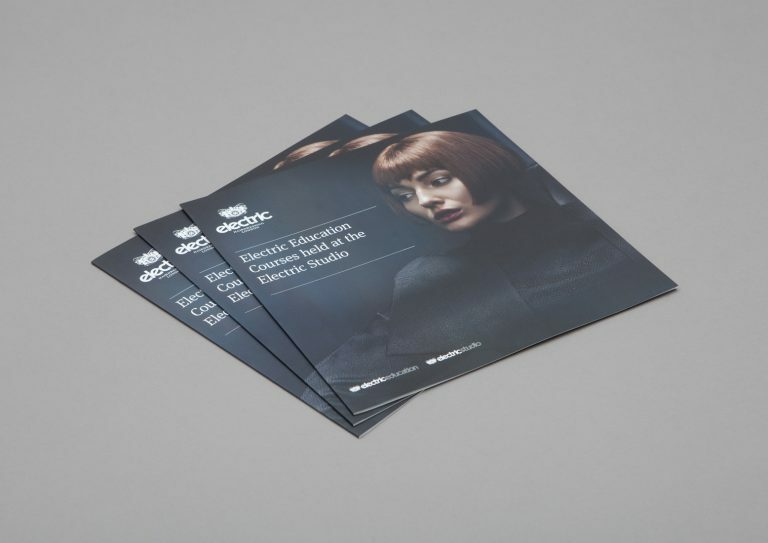 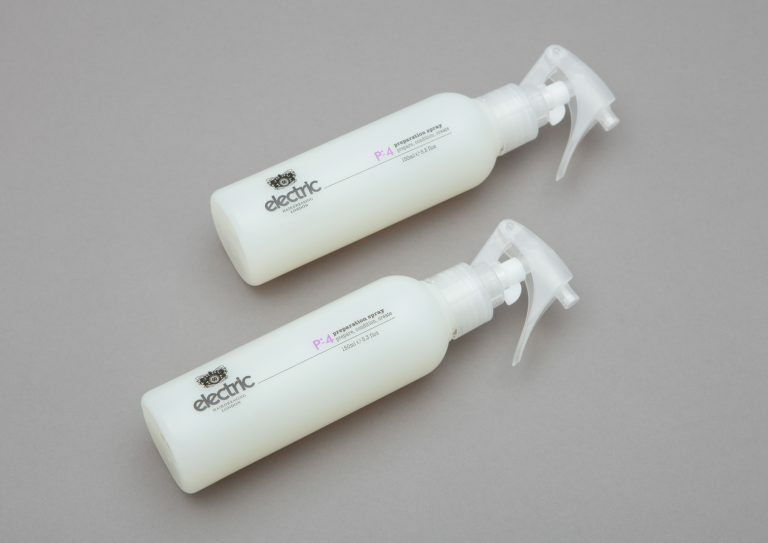 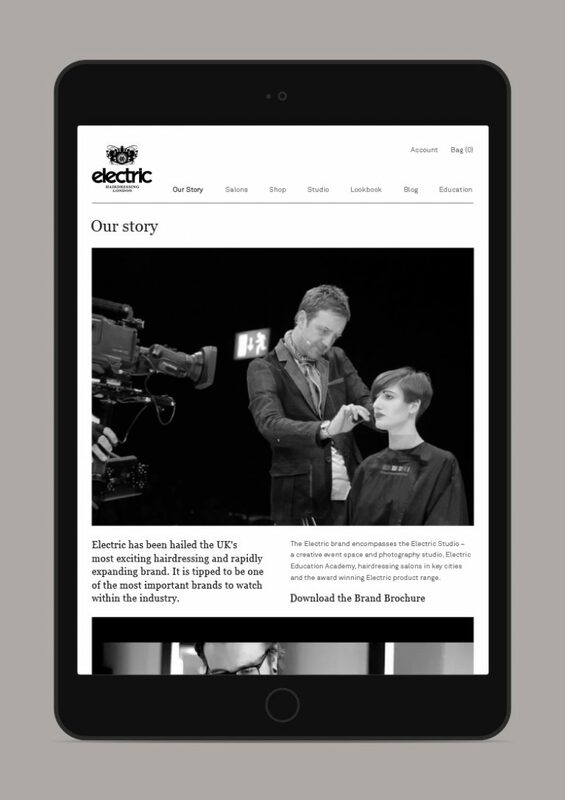 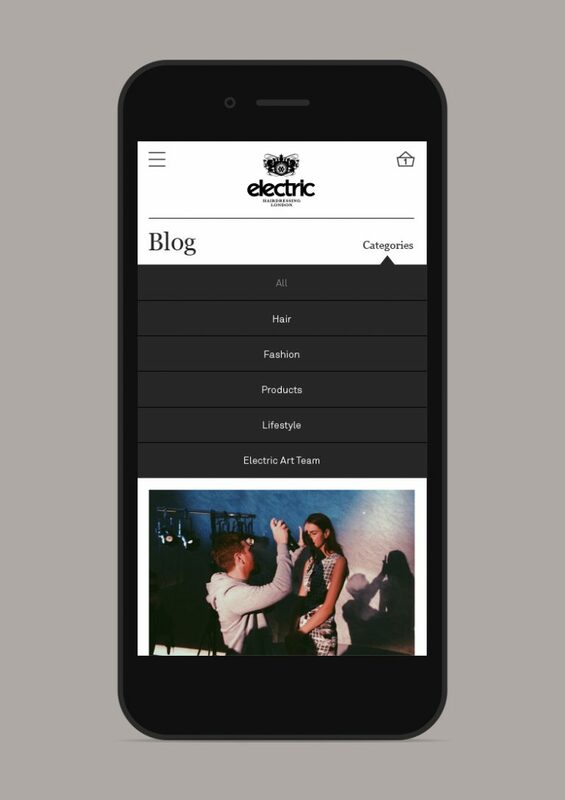 The Electric brand encompasses the Electric Studio, Electric Education Academy and Electric Haircare range as well as bespoke salons in key UK cities. 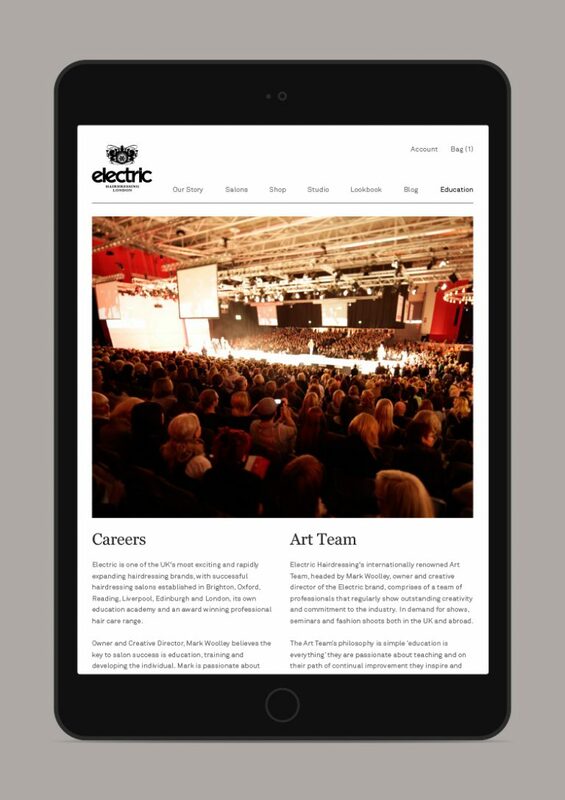 Over the past five years we have been responsible for all of the Electric printed and digital marketing. 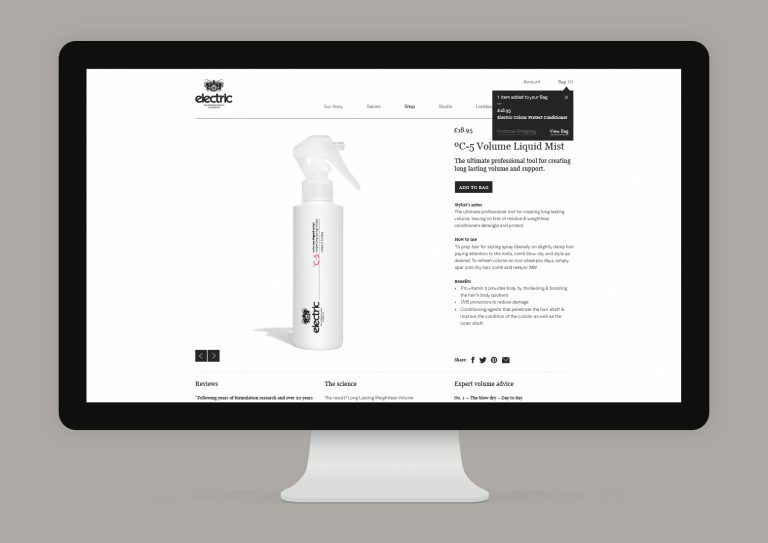 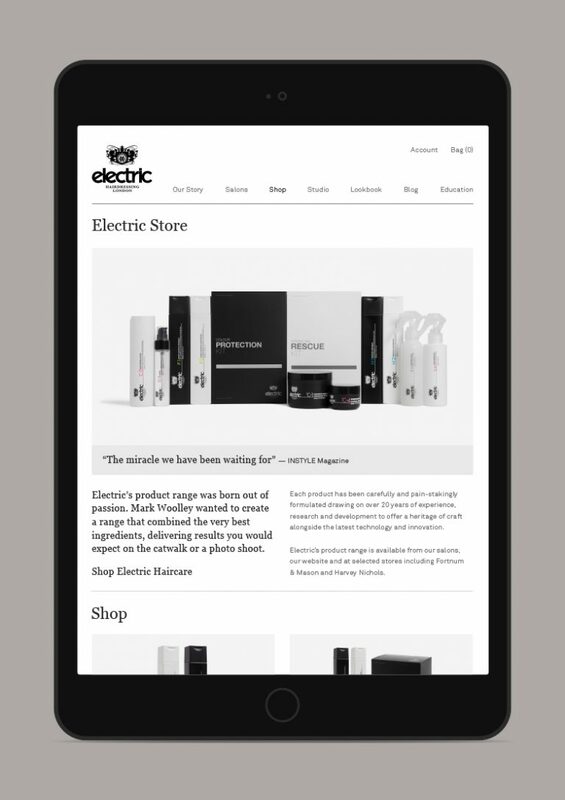 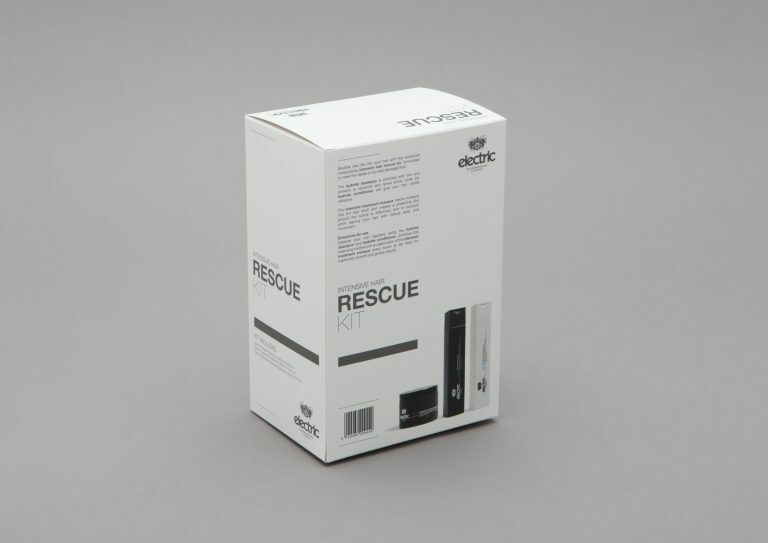 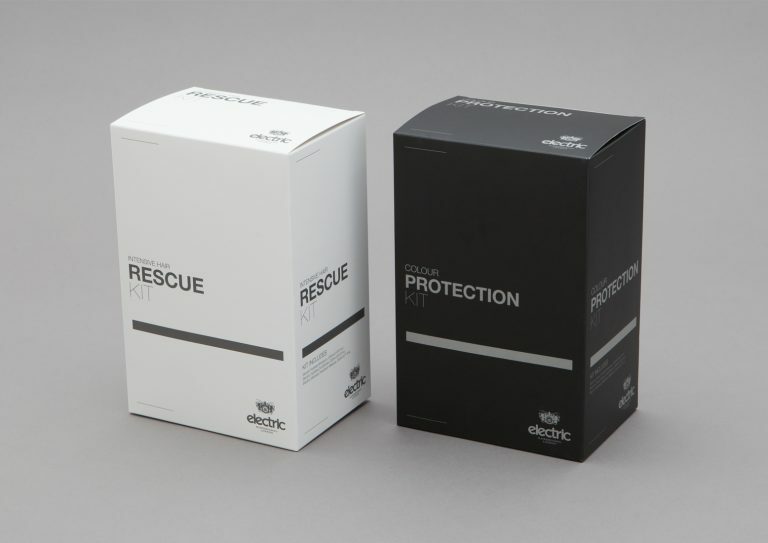 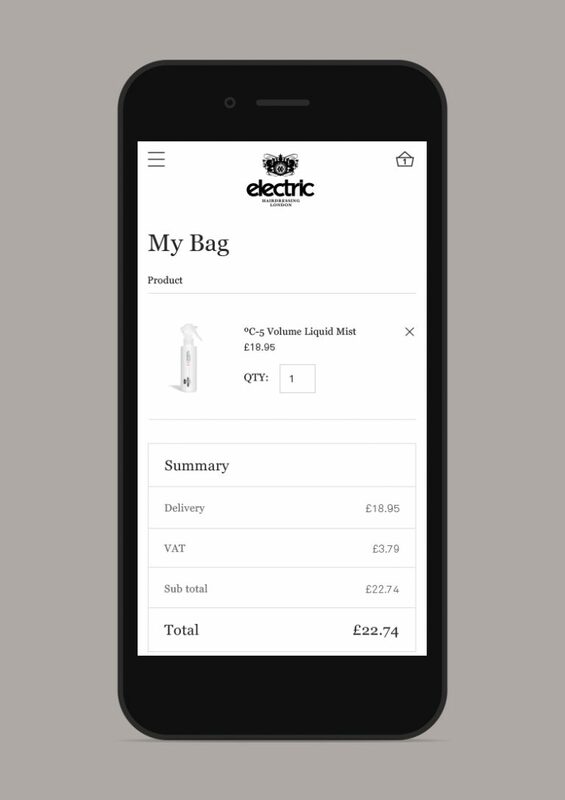 Shown here is a small selection from this body of work, including the Electric eCommerce website, product packaging and printed brochures.